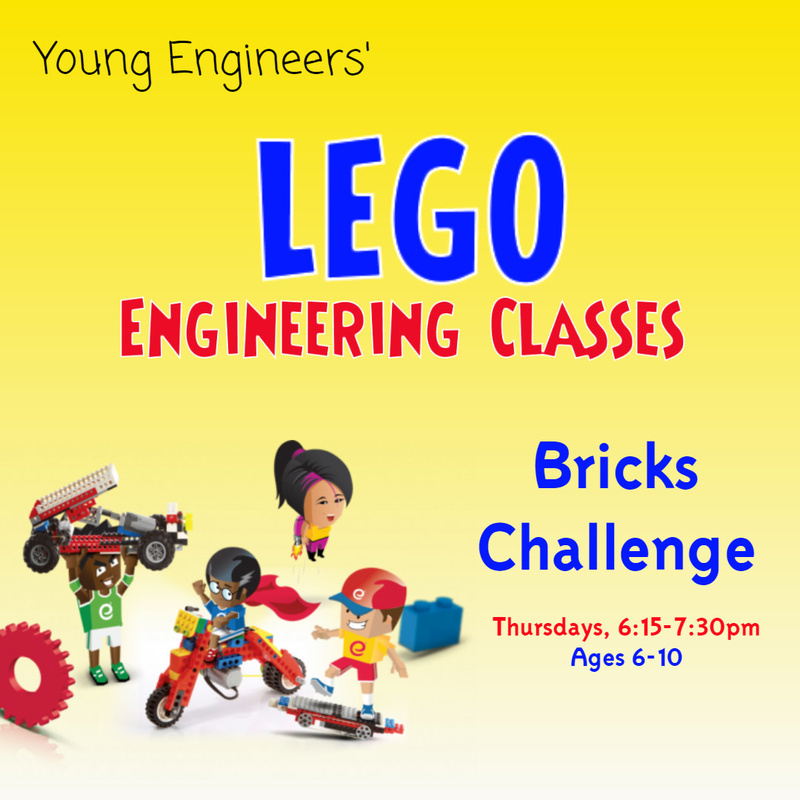 Lego Engineering - Learning Tree Educational Store Inc.
Flex your engineering muscles with Young Engineers! Click on the classes below to learn more! April 18, 25, May 2, 9 , 23, 30 (no class May 16th). 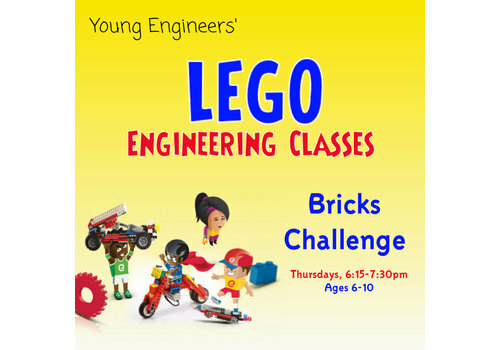 Using LEGO® parts and LEGO® students will use graphic programming to build robots.